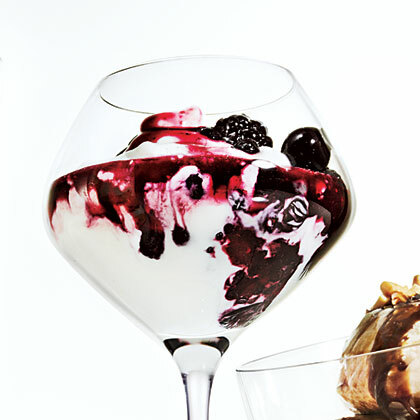 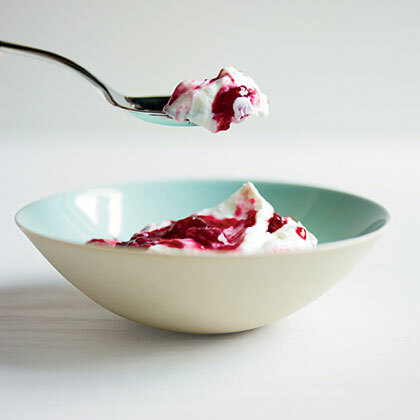 Follow these simple steps to make amazingly thick and creamy Greek–style yogurt at home, from skim or 2 percent milk. 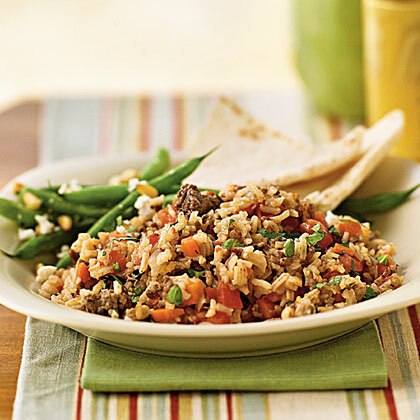 Greek Orzo Salad is an ideal compliment to a delicious main dish. 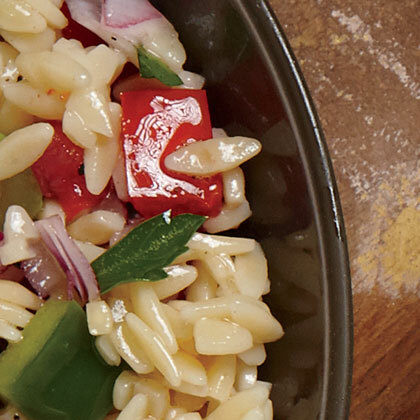 We used briny, meaty Castelvetrano olives for a flavor boost in our Greek Orzo Salad. 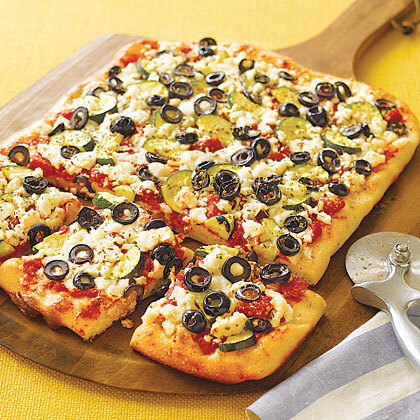 This easy homemade pizza features classic Greek flavors like tomatoes, zucchini, oregano, feta, and olives. 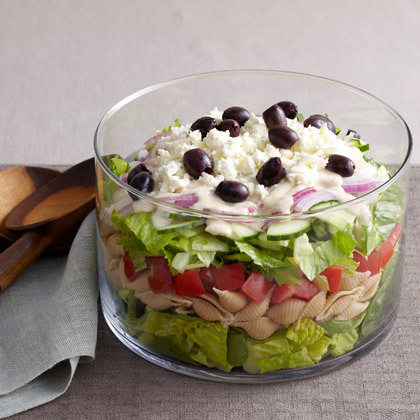 Greek Coleslaw is a perfect side dish for pita bread sandwiches. 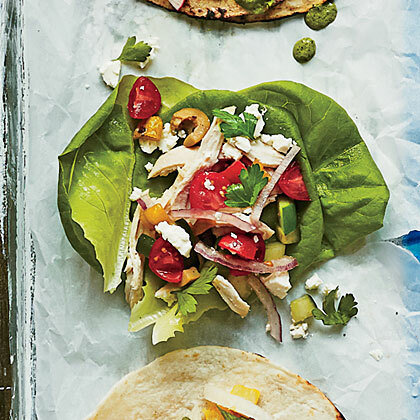 Wrap a Greek salad with grilled chicken in a whole wheat tortilla for a satisfying meal. 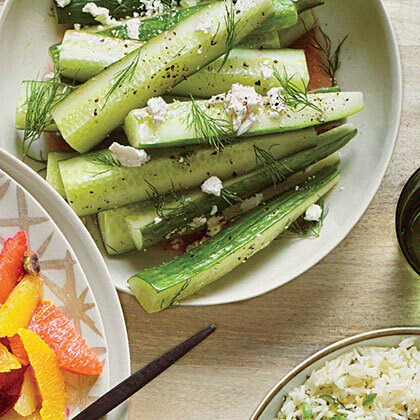 If you're used to eating vinegar-based Greek salads, this traditional version—made with lemon juice—will be a delightful change. 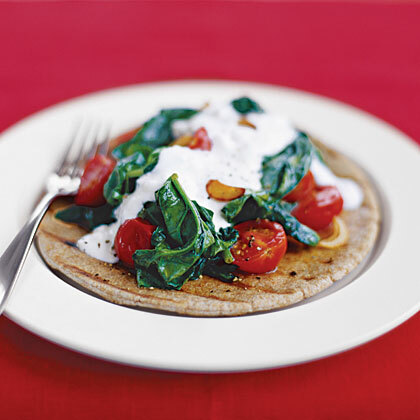 For more Mediterranean classics, see our complete collection of Greek recipes. 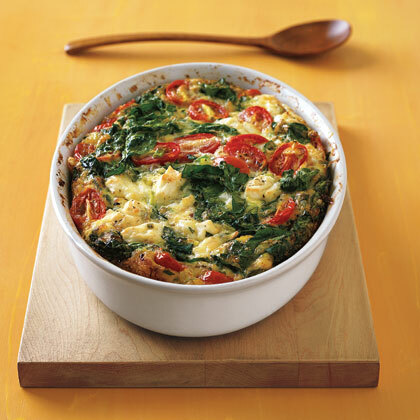 Greek lemon soup, traditionally known as avgolemono, is a simple soup recipe that calls for just 5 ingredients in addition to water, salt, and pepper. 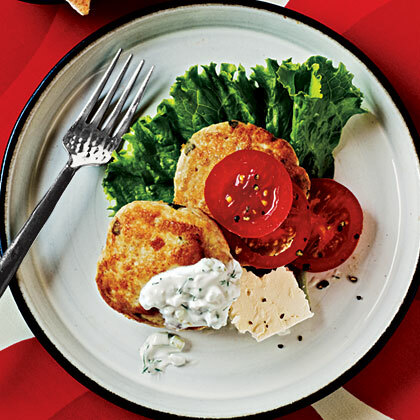 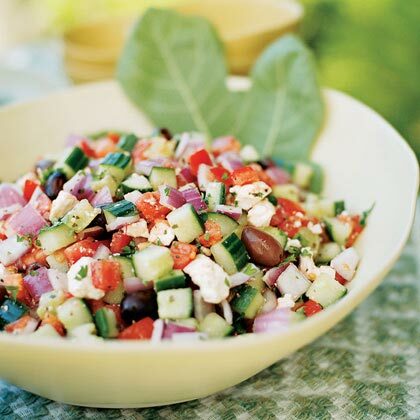 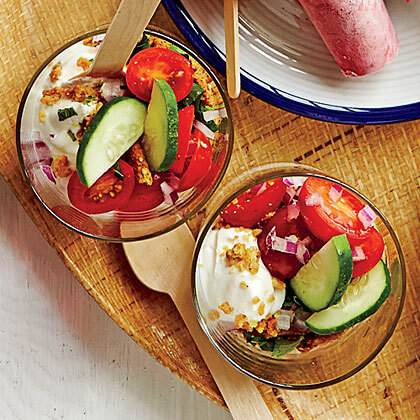 For more Greek favorites, see our complete Greek recipe collection.